The best MP4 video editor helps you easily cut MP4 files. MP4 is a video format mostly used worldwide and it's also the recommended video format if you want to upload a video to YouTube. There are times when you may need to cut your MP4 videos, for example, to cut out the unwanted parts, or to shorten the duration. 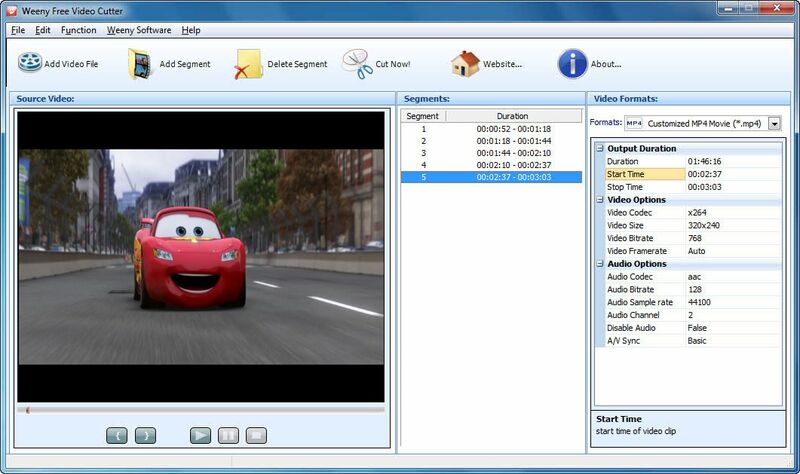 The article will list top 9 free MP4 cutters for Windows, Mac and online. Want a fully-featured product? Commercial product like Wondershare Filmora is a good choice. 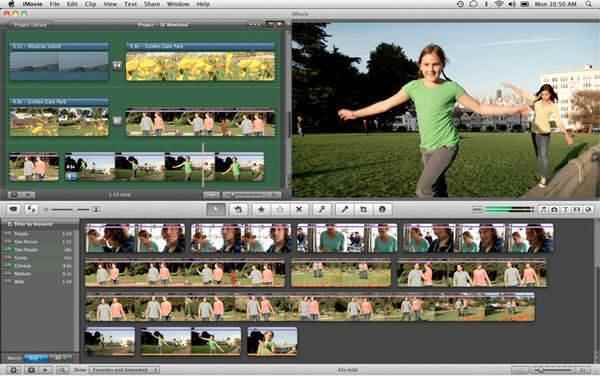 Besides the video cutting function, this video editing tool also provides various video editing tools. Now you can seamlessly put together video clips, music & text, apply effects to make a professional-looking home movie in minutes. Download and try it out. 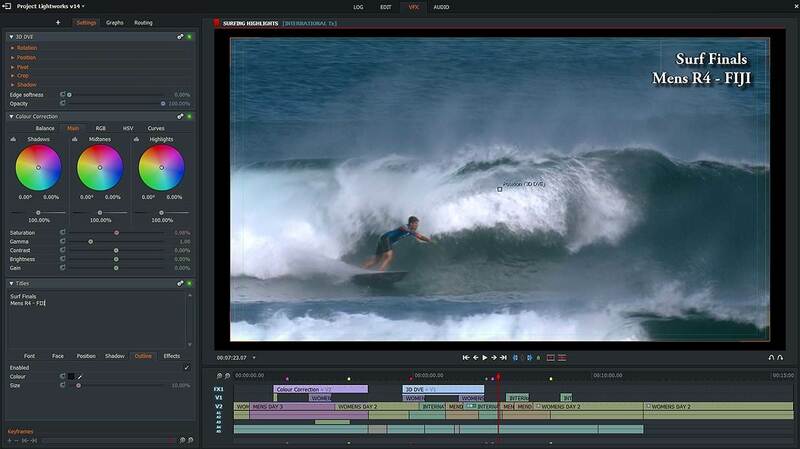 Avidemux is a free open-source video editing program for Windows, Mac OS X and Linux. It comes with a well selected feature set to get your cutting, filtering and encoding tasks done. It also features a lot of interactive options and step by step guide for using this tool is there. Hence, using this tool is quite easy. Can be complicated for beginning users. 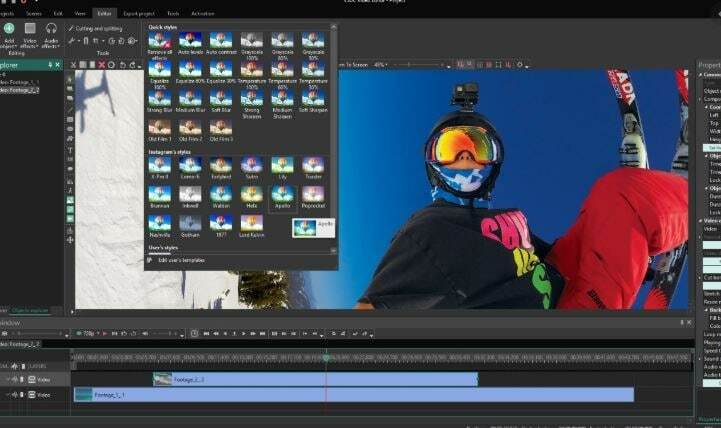 This is one of the most advanced video editing or cutter tool. It features seamless options though a little complicated for the novice users. However, it is the coolest tool for serving professional purposes. It can handle large file sizes with ease. Requires a long learning curve. It's a free video editing program which supports various video formats include MP4, AVI, MKV, MPG, WMV, FLV and more. It provides various video filters, transitions, audio effects as well as drawing and selection tools. With it, you can easily cut your MP4 files into different pieces. When the editing done, you can also select the optimized save outputs for a variety of devices, including smart phones and gaming consoles. The second position of the list will be clinched by iMovie as it is quite similar the Windows Movie Maker, compatible for MAC OS X only. 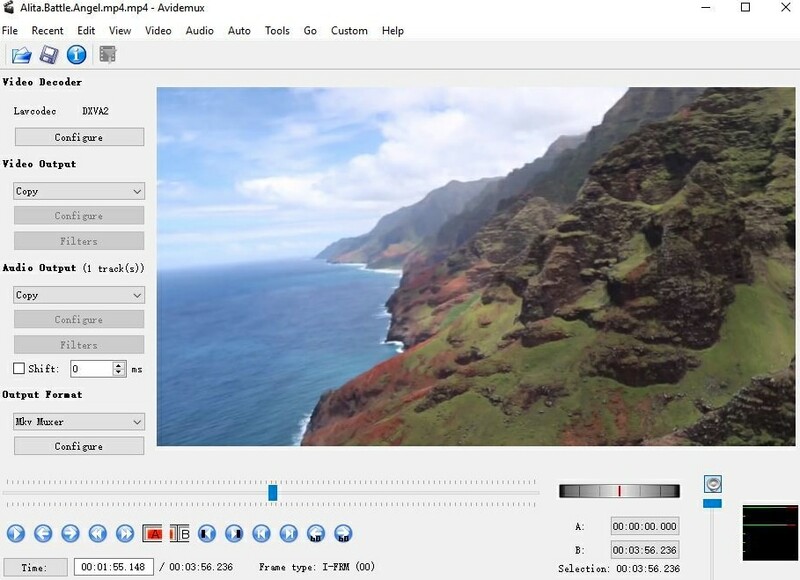 In fact, this software offers a few amazing features which are absent in Windows Movie Maker. 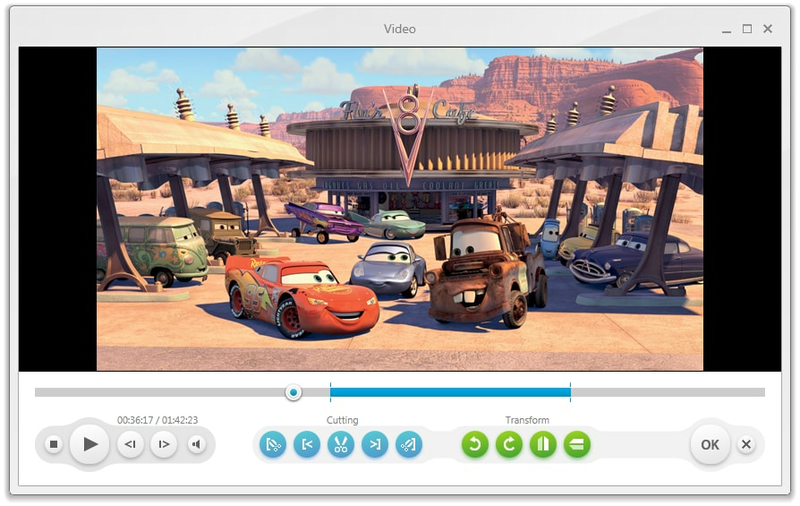 With it, you can easily cut video into pieces and edit any part of the video as you like. Truly a powerful and effective tool! File saving and export options are particularly praiseworthy. The supported video formats are limited. Freemake video Cutter does exactly what its name suggests, and that is cut video. As well as MP4 it can deal with several other video formats, it uses a nice easy to follow interface and is a nice compact package that does the job well. One of the easiest to use, a simple interface and good performance. Whilst, as the name suggests, this package was designed for format conversion, it includes a wealth of other abilities, one of which is video cutting, it can also rejoin and merge clips too. As a video converter, it has the largest range of format compatibility in the list and can even burn your finished videos to DVD or Blu-ray for you. The cutting feature is nicely implemented into a clear interface and should be straightforward for anyone to use. An easy to use interface and a comprehensive feature set far beyond just cutting make this a great general video utility package. This package uses other open source scripting files as the mechanics of doing its job, and is in essence a user interface for those systems. That takes nothing away from it though, the tools it uses are very effective, but in their native form not something most people could take advantage of. In addition to MP4 there are several other video formats available as well as both .wma and .mp3 audio files. A simple interface and a more technical outlook than many, but it works well. A fairly comprehensive editing package, VirtualDub has a nice selection of cutting tools enabling accurate cuts and edits with ease, covering the MP4 format as well as several others, it is a useful tool for those looking for additional features beyond just cutting. Due to the lengthy feature set the interface is a little cluttered and for those that want nothing but a cutter, is perhaps overkill, however, it does the job very well and for many presents a useful selection of video tools. With plenty of video tools in addition to cutting, VirtualDub presents an attractive, video toolbox for the enthusiast. Our final offering is a slightly different take on the video cutter. This is an online offering that requires no downloads or installation, you simply go to the website, upload your video or select a video on the web, cut the video and save the output. It is very simple, although there is the obvious issue with larger files of upload and download time, but for many applications is perhaps the ideal solution. Without the need to install anything, and with a very simple interface, for smaller files is perhaps the perfect solution.